Manage your card programs and complex security needs with flexibility, reliability and confidence. We have the full capability to fulfill requirements for high security Europay Master Visa [EMV] products for cost-conscious financial institutions in the region. EMV standards require a very secure production environment as well as security to maintain data integrity. 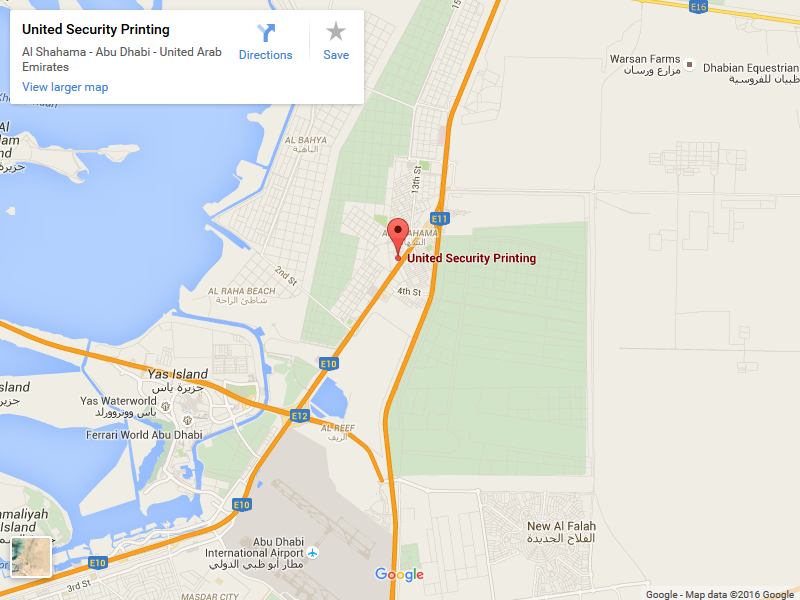 We meet these requirements while delivering a product of high standards through our security printing services. We offer a full range of EMV cards services such as SDA, DDA, CDA authentications including various memory capacities and operating system, JAVA or NATIVE, that can be tailored to your needs as well meeting EMV standards. We have capability to manufacture Dual interface cards [Contact chip + Contactless antenna] as per EMV standards. Other than EMV Cards, we offer various types of Magnetic stripe and contactless cards as well for financial institutions and banks according to their requirements. Our full range of personalization solutions for financial business cards Abu Dhabi includes electrical personalization of magnetic stripe encoding, contact and contactless chip with different types of graphical personalization such as Color image [photo] printing, embossing and indent printing as per regulations prescribed by payment system authorities around the world. USP has adopted cryptographic practices for secure communication with any third parties such as customers, suppliers etc. We have the capability to meet the requirements of payment system authorities’ recommendation of cryptographic algorithms RSA, 3DES for secure data encryption. USP has established PIN printing solutions as well within the facility as per regulations prescribed by payment system authorities around the world. Complementary services are also offered such as the personalization and fulfillment packaging of credit/ debit cards in various types of personalized and non-personalized carriers with collaterals such as leaflets, user manual booklets, and promotional literature. We involve ourselves in the process of dispatching directly to end clients on behalf of financial institutions and banks. All of this, combined with our competitive pricing, short lead time, flexibility in service and the knowledge that the cards are produced from a single secure and accredited UAE site, makes our financial cards printing company in Abu Dhabi the perfect choice for all banks and financial institution.